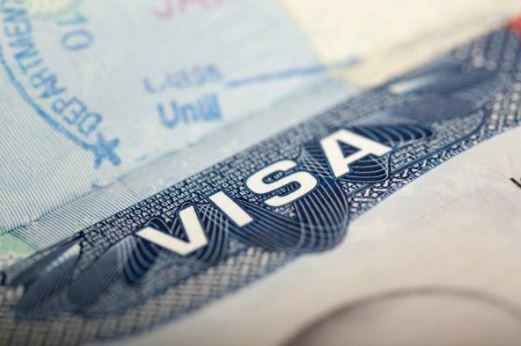 India has requested the UAE to prevent Indian women workers coming on visit visa from getting an employment visa here, an Indian minister said here on Tuesday evening. Workers migrating through illegal channels end up with many troubles. “Women among them are the worst affected,” India’s Minister for External Affairs Sushma Swaraj said. She was addressing the Indian community at the Indian Social and Cultural Centre (ISC) in the capital. Swaraj said women workers migrating on tourist/visit visa are often exploited by unscrupulous agents (in India) and employers abroad. Therefore, the Indian government is trying to prevent such women from traveling on tourist/visit visa and requested the UAE not to permit them to get employment visa if they reach here, the minister said. “I have asked all chief ministers to arrest such unscrupulous recruitment agents who exploit jobseekers and put them behind bars,” she said. Swaraj urged Indian workers to go through the legal channel (India’s eMigrate system that controls the migration of vulnerable workers) for foreign employment. “Those who use illegal channels often do not know where are they heading to. They don’t know their rights and protective measures available for them,” she said. The relations between India and UAE have been elevated to unprecedented heights during Prime Minister Narendra Modi’s tenure, she said adding both countries have made a roadmap for future.